It seems my iPod is completely full. So had to delete John Lennon to make room for Ke$ha and JLS. And all is now right in the world. Who is AlanEfflux and how did he read your tweet? hun*ter, I tweeted and he read it on Twitter, I guess? 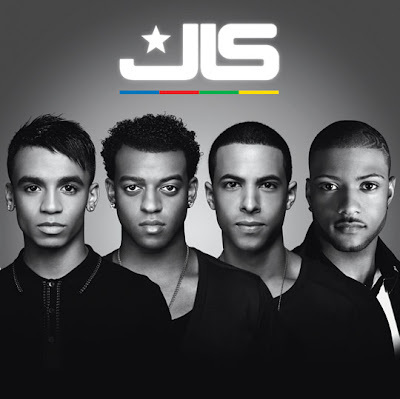 Paul, yeah, way too much "girl" on JLS. As if, with them, no? Doh, I feel like an idiot. Your wit is far too dry even for me! Every now and then, one does encounter someone who isn't aware of the genius of Lennon's solo years...glad to know you aren't one of them ;o) My faith hath been restored.